The Warner Archive Collection, the manufacture-on-demand arm of Warner’s home video unit, last month celebrated its 10th anniversary — but its reach spans decades. 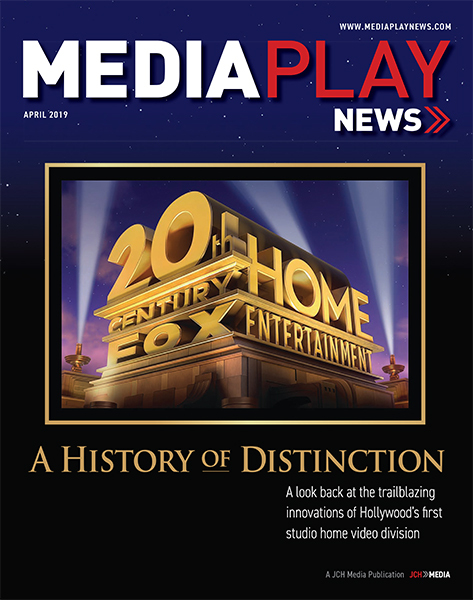 Since its first collection of 150 titles released in March of 2009, Warner Archive has navigated a host of changes in home entertainment business models and formats while releasing catalog titles on MOD from every decade and for every taste. “Whether it’s Bogart and Bacall or whether its Hitchcock or Hammer horror films or Busby Berkeley films, we’re releasing something for everyone,” said George Feltenstein, SVP of theatrical catalog marketing at Warner Bros. Home Entertainment, who heads up the unit. 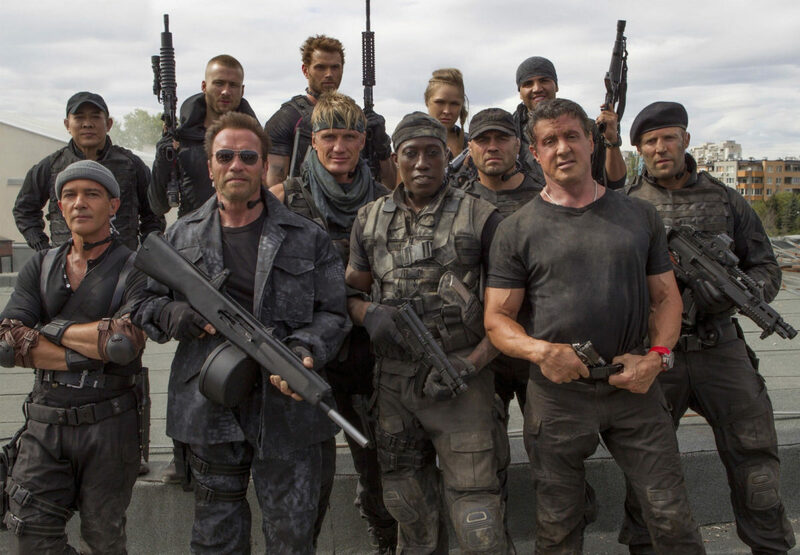 It’s also generated well in excess of $100 million in revenue for the studio over the years. Manufacturing on demand is a process by which a disc is created when a consumer orders it, offering consumers access to titles that don’t have the kind of demand that supports a traditional pressing. The kernel of the idea for its use in home video entertainment came from Warner’s Jim Wuthrich (currently president of worldwide home entertainment and games), Feltenstein recalled. Feltenstein had been working on a joint venture with Rhino Records for soundtracks in 2002 and 2003 under a label called Handmade. “They would produce 2,500 units of albums that were aimed at collectors, and when they were sold out, they were sold out,” he said. “And it was a profitable way of getting niche content out to the consumer. You could only buy it online. MOD turned out to be the ticket, and several years later, with the help of Allied Vaughn, Warner Archive on March 23, 2009, released its first MOD collection. That first collection of 150 titles on DVD included some starring the legendary Debbie Reynolds, a “dear friend” of Feltenstein’s. “On the morning of the 23rd, Debbie Reynolds was in New York on ‘The Today Show’ announcing the launch of the Warner Archive Collection,” Feltenstein said. During the chat, Feltenstein tried to allay any fears about the quality of the MOD discs. Warner Archive also had been careful to provide the proper aspect ratio (no pan-and-scan cutting out part of the picture). Those chats would soon lead to podcasts, all available on iTunes, and appearances at such fan confabs as Wondercon and Comic-con at which Feltenstein and staff would talk about upcoming releases and interview stars and directors from the Golden Age of Hollywood and beyond. Those first 150 releases included such classic features as Mr. Lucky with Cary Grant and Laraine Day, The Enchanted Cottage with Robert Young and Dorothy McGuire, Abe Lincoln in Illinois with Raymond Massey, Edison the Man with Spencer Tracy, and Private Lives with Norma Shearer and Robert Montgomery, but also included more recent films such as Kaleidoscope with Warren Beatty, Oxford Blues with Rob Lowe and Wisdom with Emilio Estevez and Demi Moore. The collection included “a lot of really good films that just hadn’t made their way to DVD and when you’re dealing with the wonderful incredible library that we’re so blessed to have, you know it’s an embarrassment of riches, and the response was tremendous,” Feltenstein said. 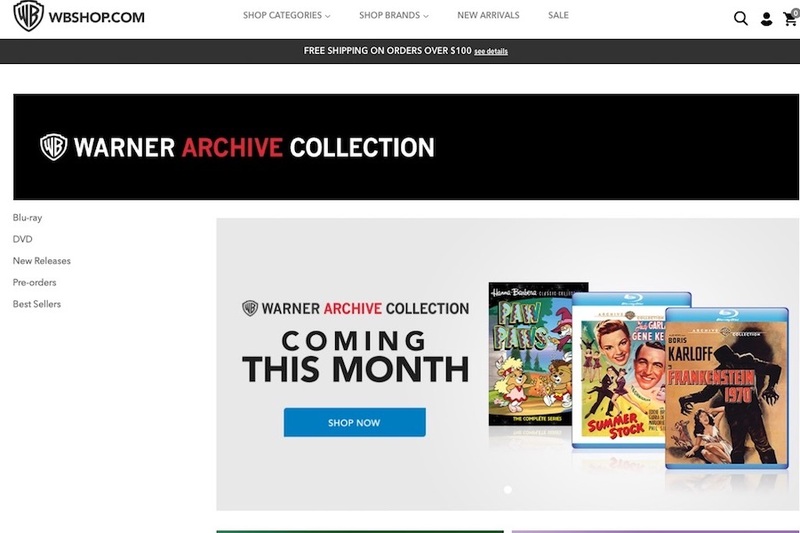 As the catalog business waned at traditional retailers, Warner Archive was able to offer more and more classic titles via MOD — assisted by the technology to offer dual-sided discs and eventually Blu-ray Disc. The kind of content expanded as well, beyond feature films. Warner Archive’s quest for more, deep library content also pushed preservation at the studio. “Eventually we got to the point where we were confronted with the fact that masters on the shelf were starting to run out, that we would need to start creating new masters if we wanted to maintain our quality standard, and our standard of making sure we had original aspect ratio, and so forth,” Feltenstein noted. Thus, a side product of Warner Archive was preservation of content that could have languished and deteriorated on the shelf. “Our first remastered releases came out in June of 2010, basically 15 months after launch,” he said. Eventually, most of the other studios caught on to MOD, but none had a unit like Warner Archive, Feltestein said. Those consumers add up to a profitable business for Warner. “It may be a smaller group of people, but there is still a rabid fan base out there for all sorts of content where people want to own things, and we’re trying to take advantage of that in a profitable way, listening to fans, watching sales,” Feltenstein said. WarnerMedia has named an interim management team to run Warner Bros. following the March 19 departure of studio chairman/CEO Kevin Tsujihara, who left following allegations of sexual impropriety with a young actress. The team consists of Toby Emmerich, chairman of the motion pictures group, Peter Roth, CCO and president of Warner Bros. Television, and CFO Kim Williams, according to Variety, which cited sources familiar with the situation. The team will run daily operations at the studio while WarnerMedia CEO John Stankey seeks a new studio boss. Media reports have suggested Stacey Snider, outgoing CEO at 20th Century Fox Film Corp., as a possible candidate. Tsujihara’s exit comes following a second internal investigation into allegations the CEO secured screen roles and auditions for aspiring actress Charlotte Kirk, with whom the married executive had an affair. Details of the 6-year-old affair — including text messages — were made public by The Hollywood Reported earlier this month. 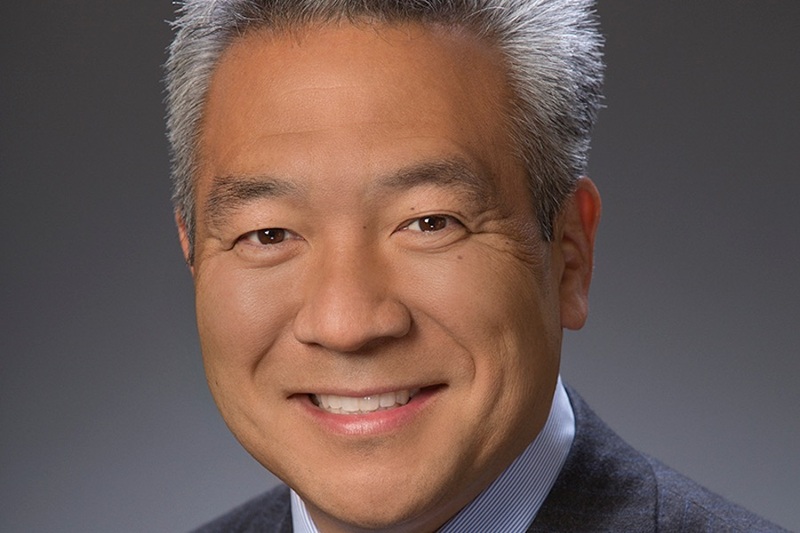 Tsujihara Out at Warner Bros.
Kevin Tsujihara is stepping down as chairman and CEO of Warner Bros. Entertainment amid allegations of sexual improprieties. Stankey stated an interim leadership plan would be announced to staff March 19. Tsujihara March 8 had issued an email apology to staff members for his behavior regarding allegations he was having an extramarital affair with aspiring actress Charlotte Kirk, and that he helped her land roles and auditions to keep the tryst secret. The affair, which reportedly occurred shortly after Tsujihara became studio chief in 2013, was disclosed March 6 by The Hollywood Reporter. The story prompted Warner Bros. parent company WarnerMedia, the AT&T subsidiary created in the wake of its $85 billion acquisition of Time Warner, to re-open an investigation into Tsujihara regarding the allegations. A WarnerMedia management shuffle March 4, just prior to the article, had Tsujihara taking on additional duties at WarnerMedia involving programming for children and young adults. 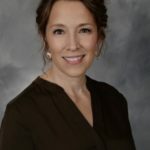 Author Stephanie PrangePosted on March 18, 2019 March 19, 2019 Categories News, People, Studios, Top News StoryTags Charlotte Kirk, John Stankey, Kevin Tsujihara, Warner Bros., WarnerMediaLeave a comment on Tsujihara Out at Warner Bros. In honor of the 80th anniversary of the first published appearance of the Batman comic in May 1939, Warner Bros. March 13 began selling tickets to special Imax screenings for all three movies from director Christopher Nolan’s “Dark Knight” trilogy featuring Christian Bale as the masked crusader. Moviegoers who acquire tickets for all three films receive a lanyard and special “Dark Knight” Trilogy collectible. 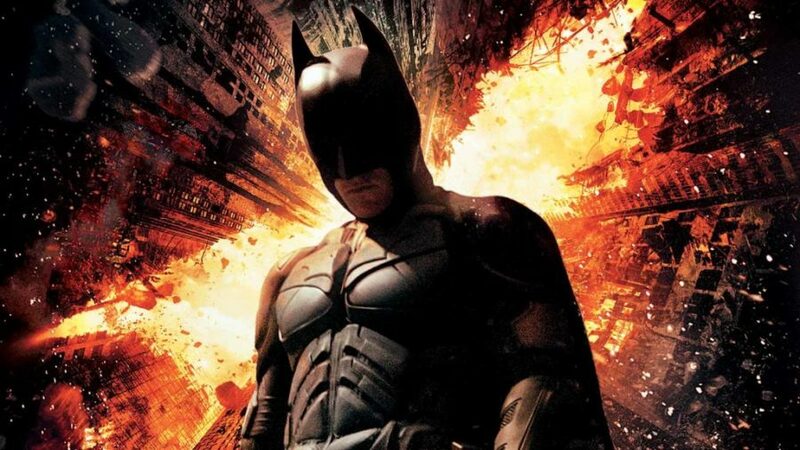 On March 30, the films — 2005’s Batman Begins, 2008’s The Dark Knight and 2012’s The Dark Knight Rises— will screen back-to-back at the Universal Cinema AMC in Los Angeles. 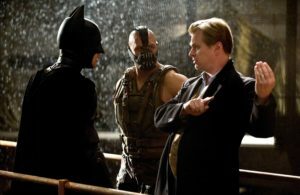 During an interlude between the second and third films, Nolan will join the audience for a moderated Q&A discussion on the movies. 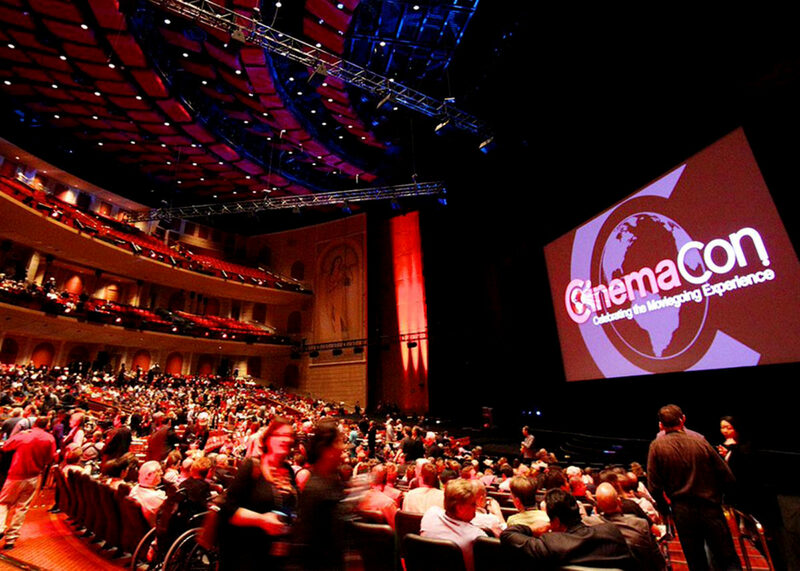 On April 13, the three films will screen at AMC Lincoln Square in New York and AMC Metreon in San Francisco, followed by Cinesphere Ontario Place, Toronto, and Imax Theatre at the Indiana State Museum, Ind., on April 20, each accompanied by the footage of Nolan’s Los Angeles appearance. In all five cities, all three movies will be seen in the director’s preferred 70mm format, providing an all-encompassing moviegoing experience. 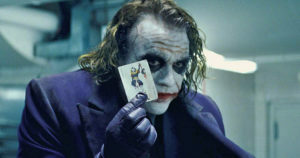 Nolan with The Dark Knight (with Heath Ledger as The Joker) was the first director to shoot action sequences of a major feature film with Imax cameras, revolutionizing the integration of Imax and standard formats. He utilized Imax cameras more extensively in The Dark Knight Rises. 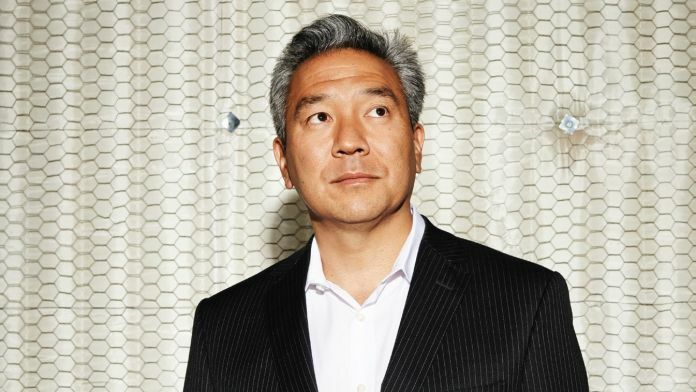 Kevin Tsujihara, chairman and CEO of Warner Bros., March 8 issued an email apology to staff members for his behavior regarding an extramarital affair and allegations he helped aspiring actress Charlotte Kirk land roles and auditions to keep the tryst secret. 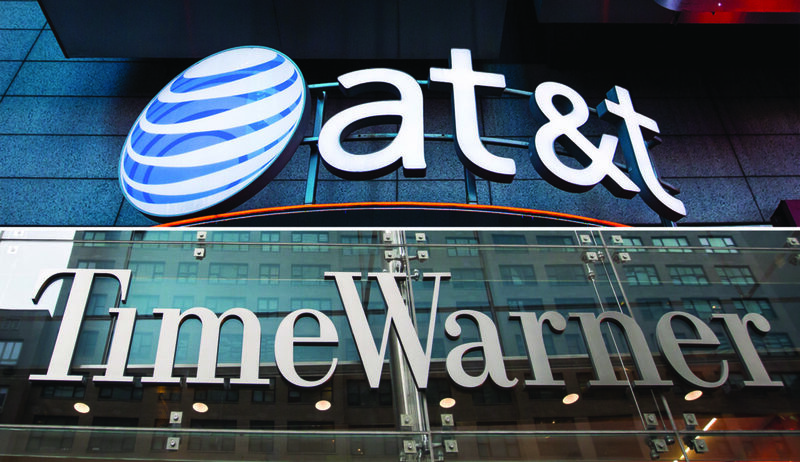 Tsujihara, who had his duties at WarnerMedia recently expanded following a management shuffle, is under investigation by the media company created following AT&T’s $85 billion acquisition of Time Warner. 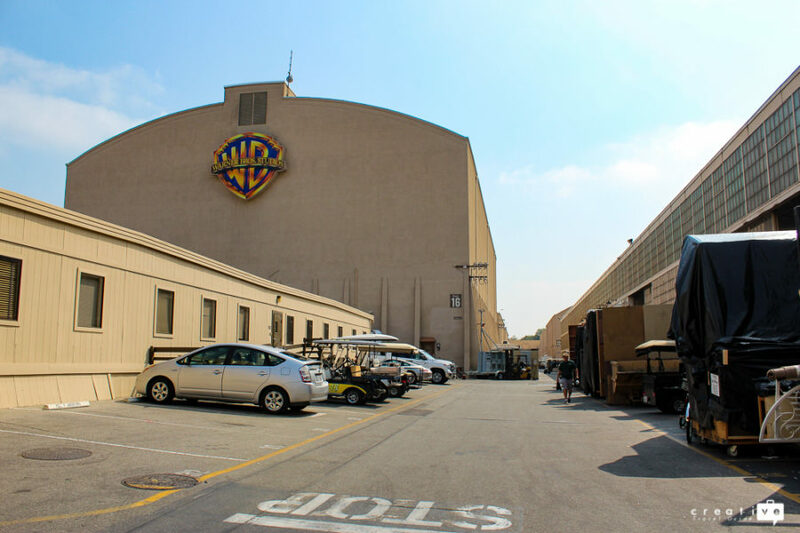 Specifically, the affair, which reportedly occurred shortly after Tsujihara became CEO of Warner Bros. in 2013, was disclosed March 6 by The Hollywood Reporter. The CEO said he would fully cooperate with WarnerMedia and a third-party law firm reviewing the situation. “Please don’t let my mistakes become a distraction,” Tsujihara wrote. As the dust settles from WarnerMedia’s management shuffle, with former NBC Universal executive Bob Greenblatt assuming chairmanship of the media company’s entertainment unit, including budding over-the-top video – Kevin Tsujihara, chairman/CEO of Warner Bros., expanded his duties to include – consumer products? It’s an odd career move for Tsujihara, whose long history in digital content distribution dates back to the dotcom era where he spearheaded Warner’s short-lived Entertaindom platform. In an interview 10 years ago, Tsujihara questioned traditional distribution in a rapidly evolving digital age. He pushed for early electronic sellthrough movie release dates ahead of DVD, arguing EST margins were better than packaged media’s cash cow status. And he advocated for early access to theatrical movies in the home at a premium price, otherwise known as PVOD. It’s a progressive mindset that over time convinced Time Warner CEO Jeff Bewkes to put Tsujihara in charge of Warner Bros., arguing his digital vision and recognition of alternative distribution channels outweighed the status quo at the venerable film studio. A legacy Tsujihara nurtures to this day spearheading stacking rights of Warner TV content to distribution partners across the ecosystem. “At Warner Bros., what we want to do is take the show and put it on the most appropriate platform,” Tsujihara told Deadline.comin a March 4 interview. Tsujihara was a big supporter of the studios banding together to create a digital storage locker for movies, first championing UltraViolet and later joining the other majors, sans Paramount, in Movies Anywhere – a platform that links to seven online retailers, including iTunes, Amazon Instant Video, Vudu, Comcast’s Xfinity Store, Google Play, Microsoft Movies & TV and FandangoNow. In an interview last month with the Los Angeles Times, Tsujihara reiterated continued support for PVOD, despite the fact most exhibitors and Wall Street analysts consider it a failed venture. Regardless, as WarnerMedia readies a branded OTT platform, Tsujihara is tasked with creating consumer product opportunities for Cartoon Network, Adult Swim, Boomerang, Otter Media and Turner Classic Movies, among others. Apparently Tsujihara is looking forward to the vertical challenge – one not unprecedented in home entertainment. 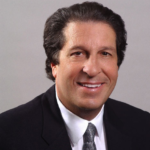 Former Disney home entertainment executive Bob Chapek transitioned to consumer products following years of peddling home video. Now he’s chairman of parks and resorts since 2015 and considered by some Disney’s next CEO when Bob Iger retires. Maybe Tsujihara is on to something. 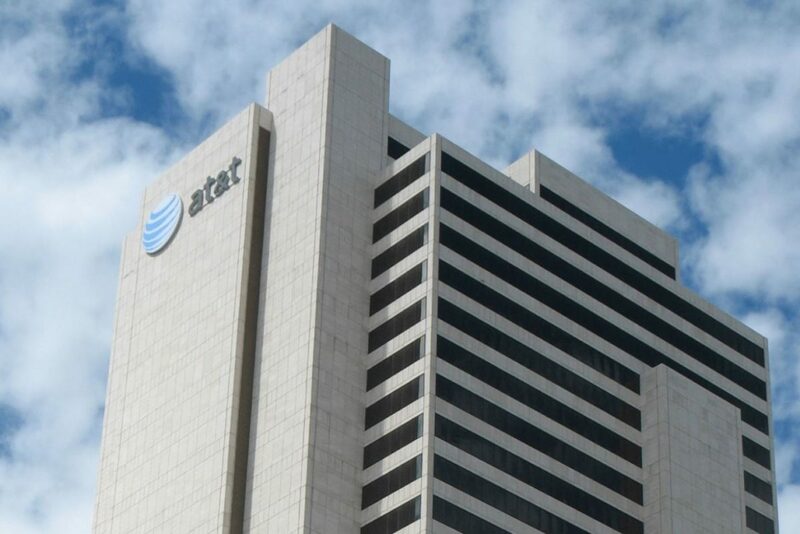 AT&T currently markets standalone over-the-top video services DirecTV Now and Watch TV — the latter offering mobile access to 30 pay-TV channels for $15 monthly and no long-term contract. Watch TV has generated about 500,000 subscribers since its debut last June. DirecTV Now, which jettisoned more than 260,000 subs after ending promotional pricing late last year, has about 1.6 millions subs. The telecom now appears to be considering ad-supported VOD — long a stepchild to subscription streaming VOD service such as Netflix, Amazon Prime Video and Hulu. 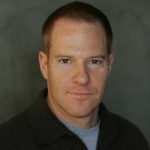 With Amazon subsidiary IMDb.com launching a free ad-supported VOD service, Hulu’s basic SVOD plan featuring commercials, and Comcast launching AVOD for Xfinity subscribers in 2020, AT&T is pondering ad-supported distribution for select content from subsidiary WarnerMedia. Speaking on the Jan. 30 fiscal call, CEO Randall Stephenson reiterated that companies with “very strong” IP, “deep libraries” of IP are the ones that are going to succeed over time. He said Warner Bros. CEO Kevin Tsujihara and WarnerMedia boss John Stankey have been analyzing optimal distribution channels and license opportunities for content. Tsujihara helped craft the recent non-exclusive license extension with Netflix for “Friends,” a deal that lets WarnerMedia stream the venerable sitcom through its pending SVOD service launching later this year. 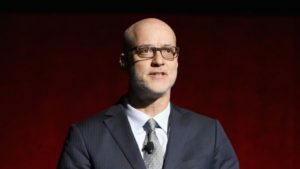 Stephenson said WarnerMedia content would be targeted toward what he called “two-sided” business models that include SVOD and AVOD. While Stephenson didn’t reveal AVOD specifics, he said the recent acquisition of Xandr to help sell targeted digital advertising to AT&T’s 170 million mobile and broadband subscribers, underscored opportunities for advertising-supported models that help keep content (i.e. catalog) prices down, keep consumer costs down and help fund additional content acquisition and purchasing.